Daylong Playtime, Fast Recharge – 10 hours for listening long into the night. 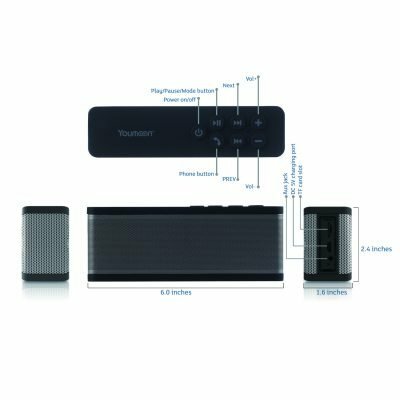 Built-in microphone for hands-free speaker phone calling; Easy pairing – No code needed and no pin needed. Full,High-Def Sound – Enjoy an impressively crystal clear sound quality . 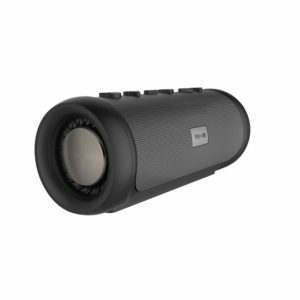 Implemented with 10W total acoustic drivers and ultra-small size produce a wide audio spectrum. The newly designed passive radiator could provide strong bass without distortion even at highest volume. Built-in Mp3 player automatically plays the music with a stand alone Micro SD/TF card. 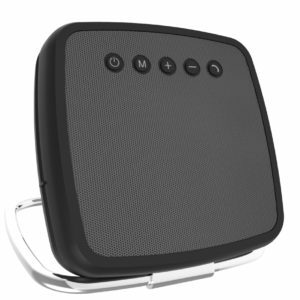 Built-in microphone for hands-free speaker phone calling; Easy pairing. 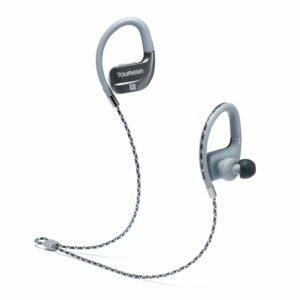 The newest 4.0 Bluetooth Technology – Compatible with all Bluetooth-enabled devices (Bluetooth V2.1 and over). 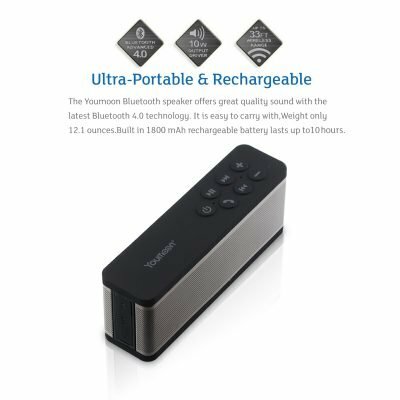 Connect your device in 3 seconds; Outstanding connection range of up to 33 feet. 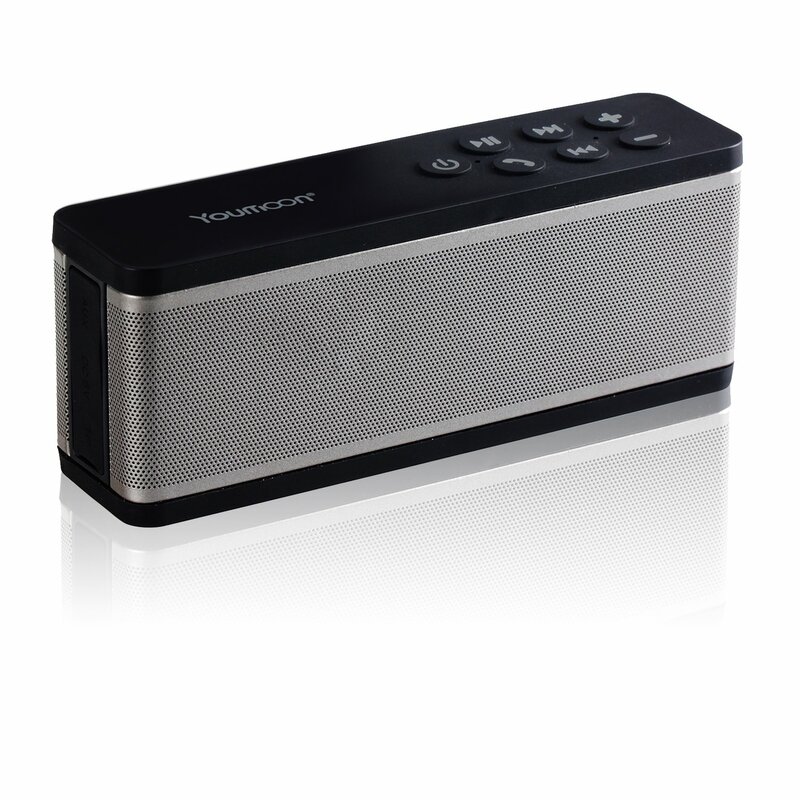 Easily to carry with, only 12 ounces.Plays all Audio devices through 3.5mm Aux in Jack. 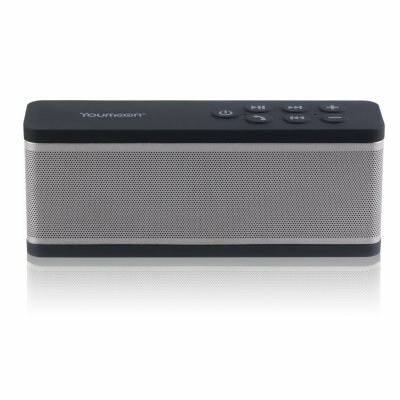 • YM-Z38 Portable Bluetooth Speaker. • Built-in hands free microphone. • Every time the Bluetooth speaker is turned on, it connects to last connected device automatically.